The first deluxe boutique resort on the island of Roatan, Port St. Vincent occupies a 26-acre site with 2,000 feet of shoreline on the tranquil waters of Corozal Bight. 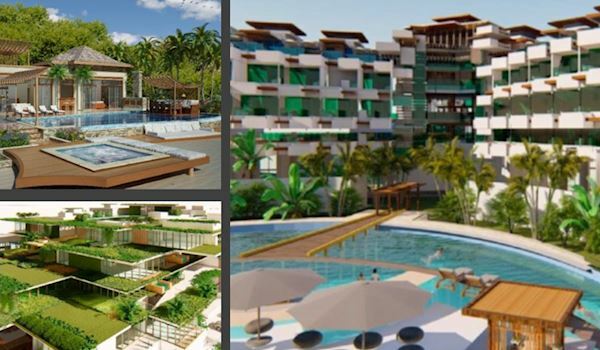 There will be 18 private residences, a boutique hotel, lofts and luxury condominiums, as well as a harbor village with shops, restaurants, galleries, a Nai'a spa and all the amenities of an international deluxe resort property. We will also be building an observatory tower, from which residents and guests will be able to look out to the Caribbean Sea by day and watch the stars at night. 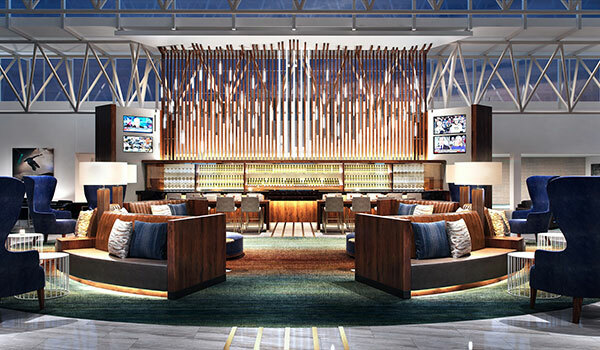 The Hilton Nashville Airport hotel has recently joined the Hilton family of hotels. 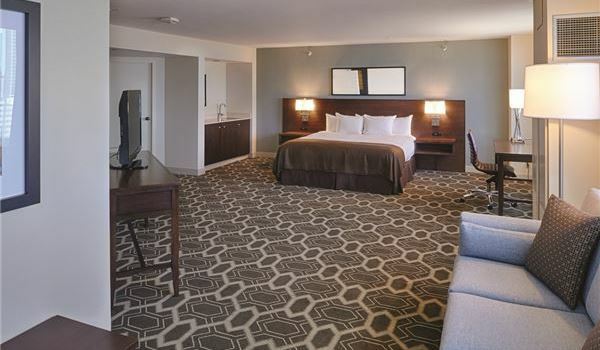 Our newly renovated guest rooms offer a modern design with all the comforts of home. 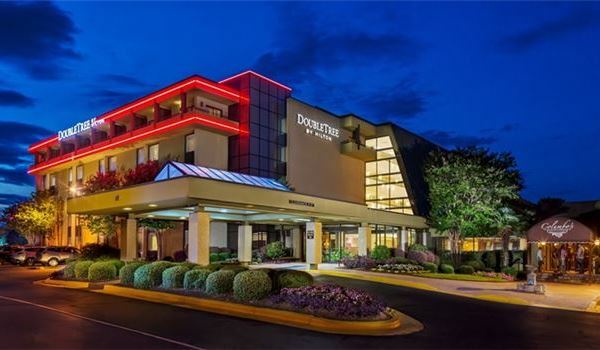 Located 7 miles from downtown Nashville and just minutes from the Nashville Airport offering complimentary airport transportation for our guests. 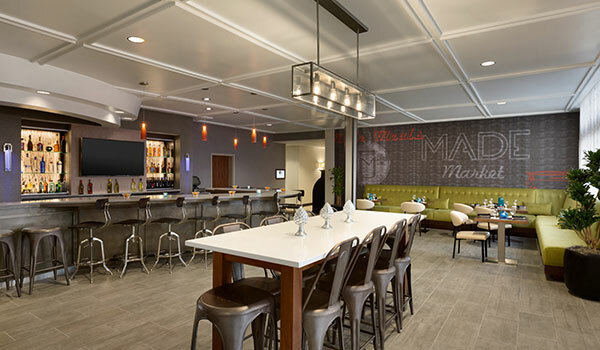 Our bright and modern hotel has everything needed for a great visit, including a restaurant and bar, indoor heated pool, fitness center, and stylish 12,000 sq. ft. of flexible event space. 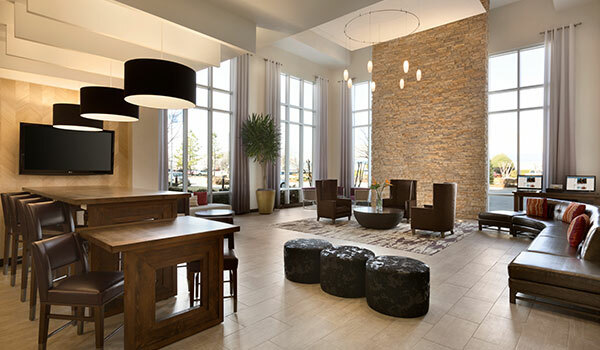 Welcome to the DoubleTree by Hilton Hotel Columbia, South Carolina, unique among Columbia, SC hotels. Enjoy our signature warm chocolate chip cookie upon arrival before relaxing in our stylish accommodations during your stay. 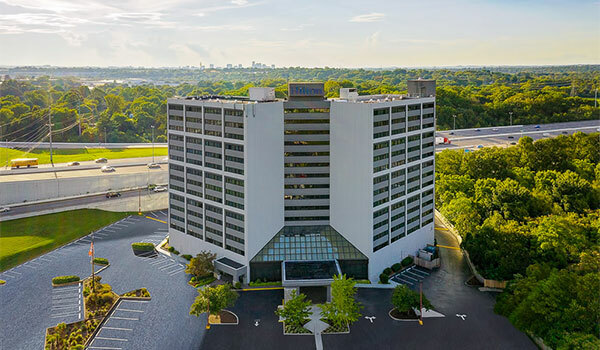 We are located at the crossroads of I-20 and I-26 near Lake Murray and minutes from the South Carolina State House capitol building and downtown Columbia. 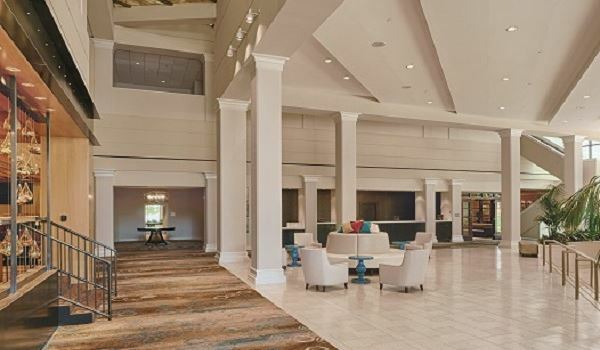 With 237 beautifully appointed guest rooms and 22,700 square feet of meeting and event space, the DoubleTree by Hilton Hotel Columbia, South Carolina is ideally located 10 minutes from downtown and only 15 minutes from Columbia Metropolitan Airport with complimentary parking and airport shuttle. Nearby is Columbia's most popular cultural, family and entertainment attractions as well as excellent dining and shopping opportunities. 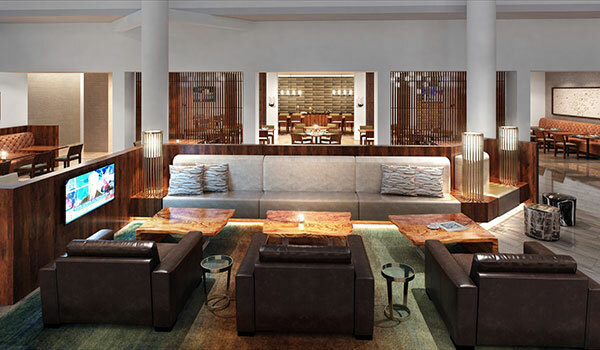 Upgrade to a stylish suite, unwind in The Lounge with your favorite drink or enjoy casual dining at Colombo's restaurant. 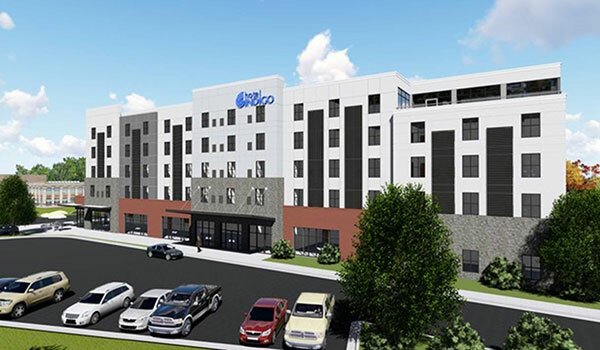 Arrive to a warm welcome at the conveniently located DoubleTree by Hilton Hotel Oklahoma City Airport, where you'll be greeted with a signature DoubleTree chocolate chip cookie. 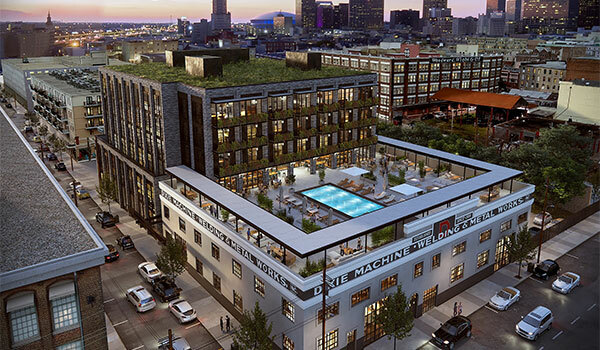 Relax in spacious accommodations and enjoy close proximity to travel links, vibrant attractions and prominent corporations including AT&T, UPS and Dell. 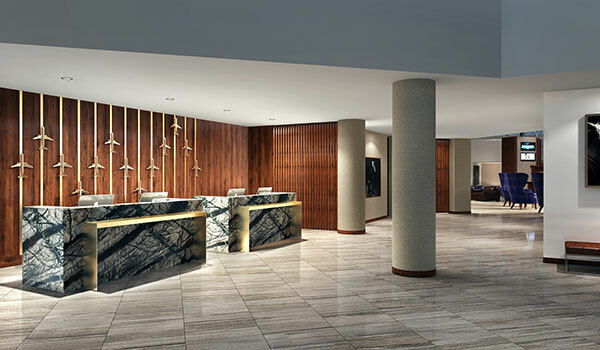 Take advantage of the complimentary airport shuttle service, free parking and guest rooms that have been designed to cater for business and leisure travelers alike. Experience Oklahoma's rich culture and history by visiting one of the many local attractions situated close to our contemporary Oklahoma City Airport hotel. 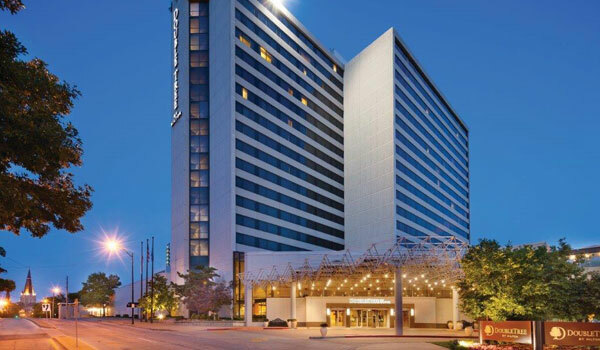 Located in the vibrant business and entertainment district and connected by a sky bridge to the Tulsa Cox Business Convention Center, DoubleTree by Hilton Hotel Tulsa Downtown is an excellent base for business or leisure guests. We are within walking distance of the BOK Center and offer a complimentary shuttle that runs to the airport and downtown offices. 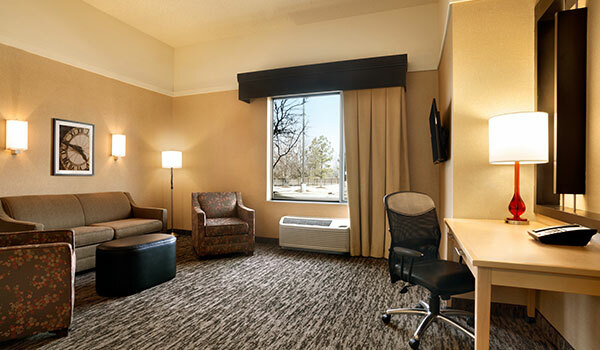 Our DoubleTree by Hilton hotel offers stylish guest rooms and comforting amenities. Enjoy our signature chocolate chip cookie, and know that this welcoming gift is only a taste of the warm, personal service you will experience at DoubleTree by Hilton. 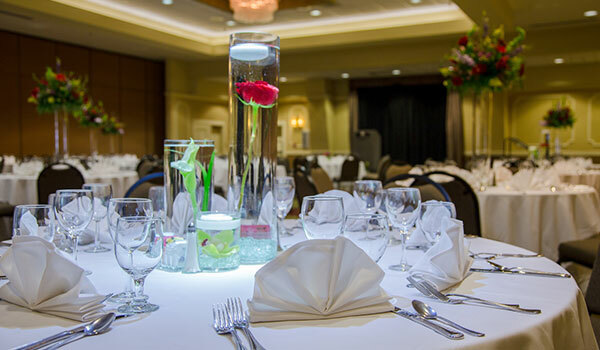 Let us host your next meeting or event in our 22,867 sq. ft. flexible meeting space.